In today’s economic climate, many businesses are looking for employees and vendors to do more with less. It’s rare to see Creative Directors with a wide range of skills in many of the top agencies I’ve worked in. When it comes time to getting the job done, they rely on many employees with specific skill sets to help bring ideas to life. I believe the more skills you have, the more you have to offer and contribute. It’s much easier to visualize and create work from concept to finish when you have a comprehensive range of talents and abilities to rely on. Client’s are much more relaxed when they see the wide range of ability and experience I have to offer. 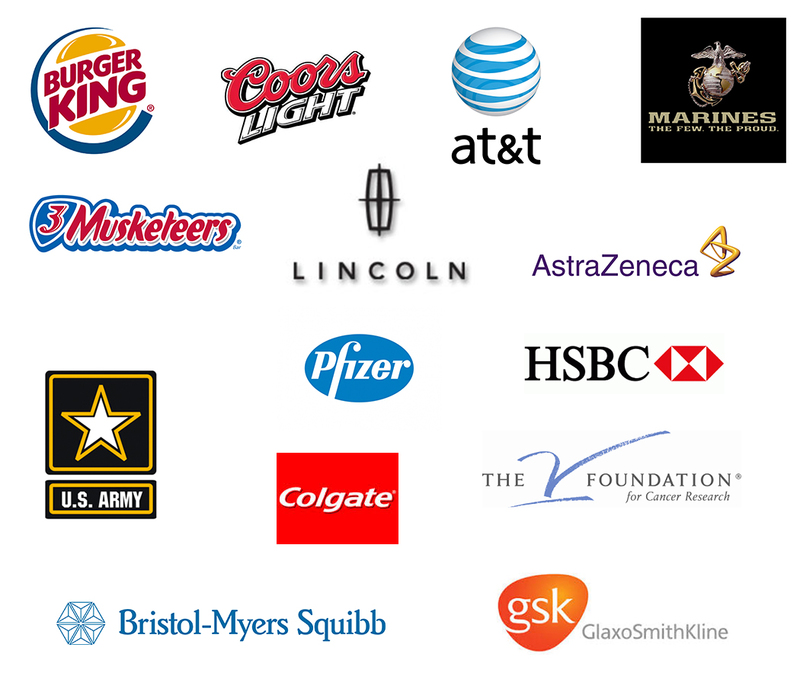 I’ve worked on some of the largest brands in the world across many different industries. I’ve been successful executing campaigns and designs that are in line with current and future trends. Creativity is part of my personality and lifestyle so even when I’m not behind my computer I’m thinking of ways to push ideas further. In the end of the day it’s pretty obvious my clients see the value they’re getting from working with me.